3M Window Film Dealer in Orange, Ca. Join the thousands of satisfied customers and experience the Classic difference! 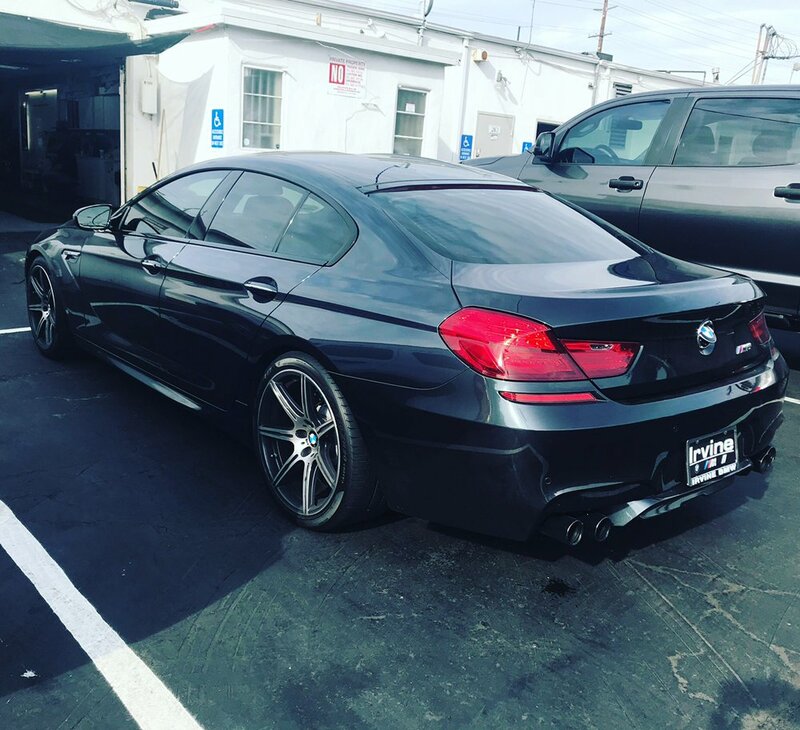 We have been in the city of Orange since 1983, we are professionals, dedicated to providing you with the highest quality window tinting in Orange County. With over 20 years of experience tinting windows, we do things right the first time. We are an authorized 3M Dealer and carry a huge selection of films to fit your color, privacy and safety needs. We use the best window film in the industry and provide the best service, at the best price. then look no further! Call Us today! Aliso Viejo, Anaheim, Santa Ana, Costa Mesa, Dana Point, El Toro, Foothill Ranch, Fountain Valley, Fullerton, Garden Grove, Huntington Beach, Irvine, Ladera Ranch, Laguna Beach, Anaheim Hills, Laguna Hills, Laguna Niguel, Lake Forest, Mission Viejo, Newport Beach, Orange, Rancho Santa Margarita, San Clemente, San Juan Capistrano, Santa Ana, Trabuco Canyon, Tustin, Westminster. See what Yelpers have to say!